Are private players really the remedy to all that ails public healthcare? India endeavours to take the Rs 110 billion methanol economy to about Rs 2 trillion in five years in a bid to promote cleaner fuel and cut down on the huge crude oil import bills, Union Minister Nitin Gadkari said Friday. "India is now electricity surplus and there is also abundance of coal and solar power. Government's thrust is to promote import substitute, cost effective and pollution free transport that includes electric mobility. 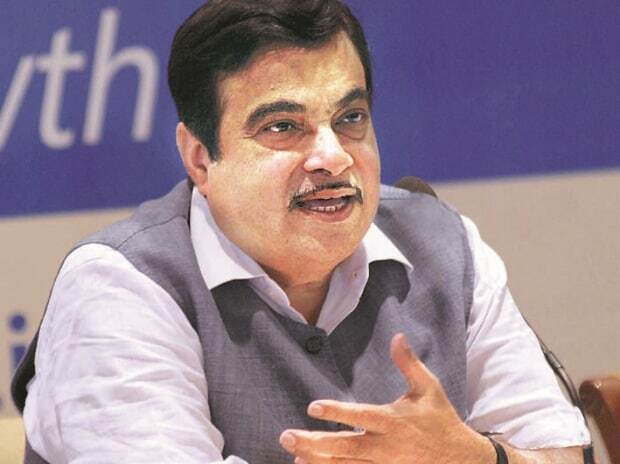 "It is our endeavour to take Rs 110 billion methanol economy to Rs 1.5-2 trillion economy in five years," Gadkari said in his inaugural address. Cautioning against use of substandard parts in e-rickshaws and e-carts, Gadkari said the idea behind relaxation in norms was to benefit the poor and check the inhuman practice of hand-held rickshaws, and not profiteering. A joint venture was also announced between Keto Motors and Kyto Green Technologies with unveiling of electric auto 'KYTO'. Goenka Electric's CEO Zafar Iqbal said his company planned to spend $5 million in India in two years time and will manufacture 20,000 units of high-speed electric auto 'Super King'. MD of Saarthi brand of e-rickshaw Ashwani Sehgal said his company planned to manufacture 1,000 units of electric auto launched during the expo. The company launched electric auto 'Shavak'. "Niti Aayog has set up an apex committee and five task forces under it for carrying out R&D activities and developing road map for implementing methanol economy in India," the government said Thursday. It said India imported 212.7 million tonne of crude oil in 2016-17 and estimated that a 15 per cent methanol blending can result in replacement of around 31.9 million tonne of crude oil.